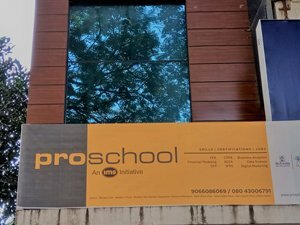 IMS Proschool Jayanagar is situated in the uptown part of southern Bengaluru, making it accessible for students. It has trained more than 1000 working professionals across domains like Analytics, Marketing, Finance, Accounting, Data Science etc. 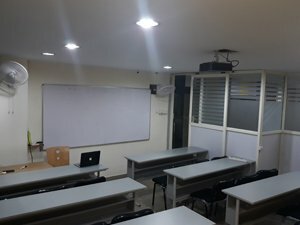 IMS Proschool Jayanagar center helps students to upgrade skills and shape careers. With our range of programs we can help student from under graduate level to experience professionals in building their careers. Beyond just training for CFA Level 1 at IMS Proschool banagalore you will experience mentorship. Equalling MBA in Finance, our Postgraduate course is a one stop solution for candidates looking to enter the investment finance industry. Want a make a career into data science, join the 9 months program which is exhaustive and industry standard. Beyond CA, think ahead by doing the ACCA qualification at IMS Proschool. The official learning partner of ACCA. As the global accounting converges learn IFRS with certification from NSE at IMS Proschool. 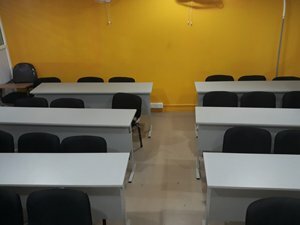 IMS Proschool Jayanagar is well-renowned for its seminars that aim to help budding professionals. 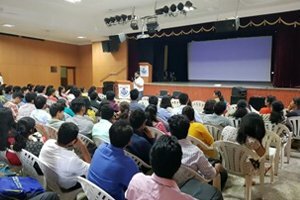 Mr. Sumit Joshi recently conducted a workshop to brief students of St. Joseph’s College of Commerce on importance of new skills development and the necessity to upgrade them regularly. One of our foremost faculty Mr. Munitt Accha guided students on how certain qualifications are now viewed as per the industry benchmarks. He also explained attendees the importance of obtaining professional qualifications from renowned trainers. Students were very happy and satisfied with the session. IMS Proschool Jayanagar organized a special scholarship test for CFA course for undergraduate students. They were not only tested for their basic finance knowledge but also motivated to take up the professional course. More than 60 students took the exam, while around 30 students were eligible for the scholarship. 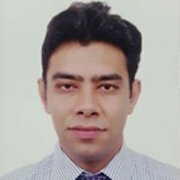 One of the top most faculty at IMS Proschool Jayanagar, Mr. Kumar has a total experience of more than 7 years in the Analytics industry. 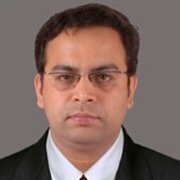 He is an expert when it comes to Predictive Analytics, Predictive Modeling, Data Science, etc. He makes the classroom sessions more enlightened by sharing his industry experience. I joined CFA course at IMS Proschool Jayanagar. 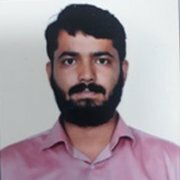 Special mention to the way Sumit Sir taught us, he has the best knowledge in finance and can help build interest about finance to any student. I am grateful to what IMS taught me and would recommend it to everyone. The Business Analytics program was really good and comprehensive. The training offered can literally change career fields, effortlessly. The trainer was amazing and experienced. The staff helps all along the way. 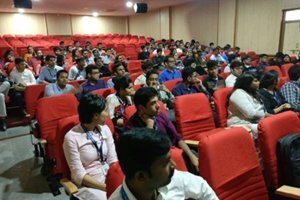 IMS Proschool Jayanagar is a must for those looking to build their career in Analytics. Highly recommendable. 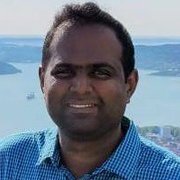 I joined IMS Proschool Jayanagar for Financial Modeling, having had a good feedback of it. I had a really nice experience learning financial modeling there. Both teaching and non-teaching staff are a pro at whatever they do. I’d rate 4.5 out of 5 for their exceptional training facilities. IBCM course gave me a great understanding in the field of investment banking and capital market. Otherwise being a difficult course to crack, IBCM was made easier and quicker to understand by the experts at IMS Proschool Jayanagar. 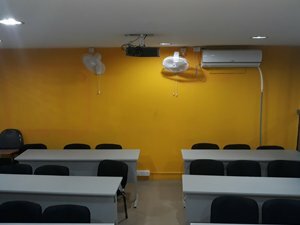 I had a great experience in learning IBCM here. Cheers!